OutThere travellers with kids in tow are looking for destinations that offer two things: firstly, a variety of family-friendly entertainment options and activities that cater for children. Secondly, they want to know that their family will be recognised as such, and that hotels and attractions will be sensitive and well trained. 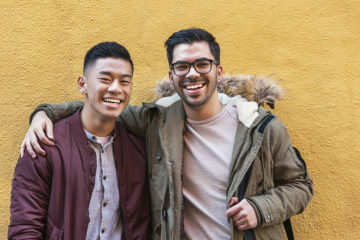 Sweden has a long history of celebrating diversity – from decriminalising homosexuality 75 years ago and being among the first countries to institute equal marriage. Plus, they’re ahead of the game with fathers’ rights and paternal leave. 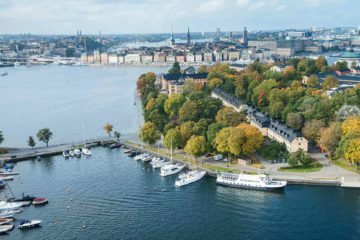 But most importantly, its capital Stockholm is a fabulous place to visit for OutThere travellers of all ages. 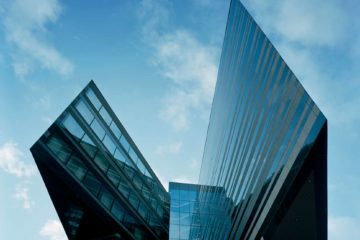 We count down the top six reasons why this Open City should be on your list for your next family getaway. Hotel Skeppsholmen – This unique property, sitting on the small island of Skeppsholmen, was formerly a military barracks dating back to the 17 century. Its reimagination as a cosy boutique design hotel has resulted in a truly beautiful and peaceful property that’s great for families to relax in, or work up a sweat with a game of tennis at the hotel’s private court. If you are feeling more adventurous, the island is also home to cultural pursuits for all ages, with the Museum of Modern Art and Bergrummet Tidö Collection of Toys & Comics on your doorstep. Royal Palace – For untiring children who are keen to explore, the Royal Palace could easily fill a whole day if needed. The sprawling complex houses the Royal Apartments, plus an additional three separate museums to fully immerse you in the monarchy’s history. Special activities for families are also available, such as ‘Animal Spotting Trails’ – and be sure to ask your tour guide to point out areas of LGBT interest, for example the story of Sweden’s 17-century lesbian queen, Christina. Taverna Brillo – This buzzy eatery is a favourite pick for local families. No wonder: its bright and colourful decor and laid-back atmosphere, combined with a menu full of favourites like pizza (Scandinavian style), Mac and cheese, and homemade gelato, make it a kid-friendly choice, and there’s plenty for grown-ups too. 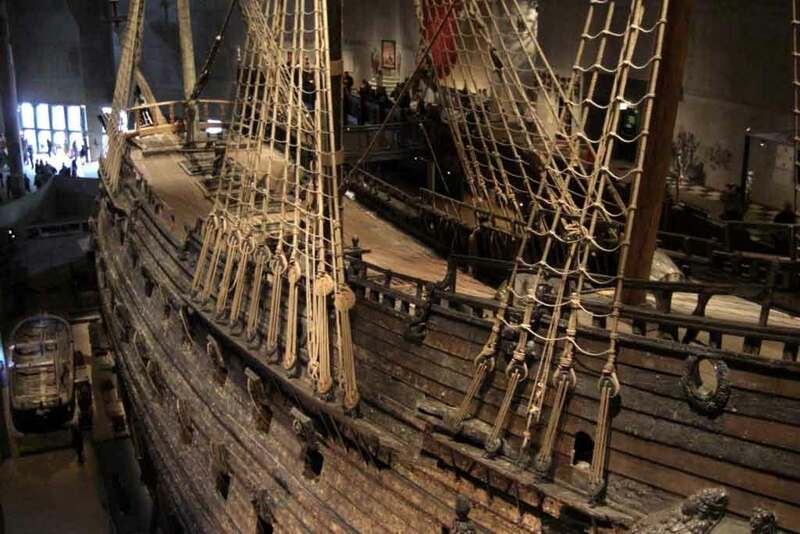 Vasa Museum – This interactive museum is a great place to wile away a few hours. The galleon of titanic proportions, constructed in the 17 century, met a similar end to the aforementioned ship, sinking in Stockholm’s harbour shortly after leaving the city. Preserved by the salt water, it lay untouched for three centuries before being raised and lovingly restored to its current breathtaking glory. Guided tours are a great option for older children and adults, whilst younger ones will enjoy clambering through reconstructions of the ship’s interiors and staring in amazement at the sheer size of it. Hotel Rival – A real ‘home from home’ – this cosy and fun property is dripping in opulent, art deco design features, yet its boutique size makes it equal parts homely and comfortable. 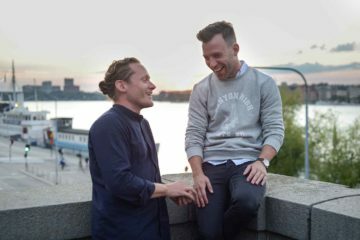 In keeping with Stockholm being an open city, all the hotel’s staff take part in LGBT+ sensitivity training, demonstrating their commitment to making all guests feel welcome. Royal Djurgården – This royal park has attracted Stockholmer families for outdoor and indoor pursuits since the 18th century, and continues to do so today. The park alone makes for an afternoon of strolling or cycling, exploring the wildlife, statues and greenery. However it’s also home to a high concentration of the city’s family attractions. 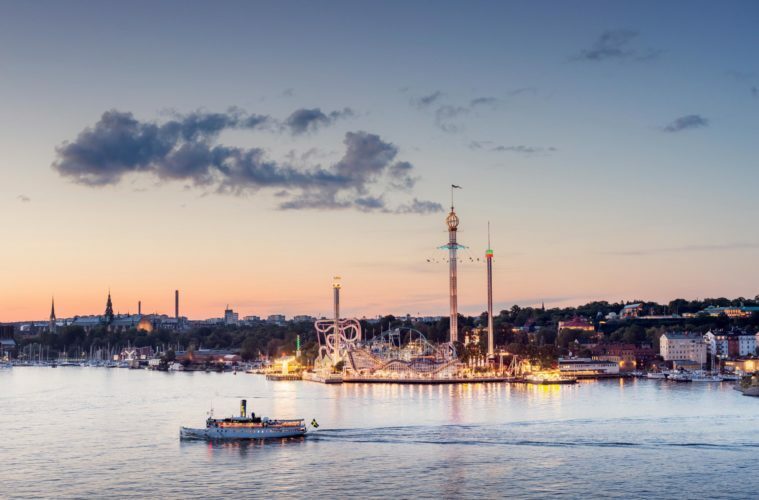 Whether your family wants to fulfil their thrill-seeker tendencies at the Gröna Lund theme park, check out the marine life at the Aquarium, or explore the world of children’s books at Junibacken, there’s a world of activities to enjoy.